Grandpa reproduces a bit of culture lore, about liaisons between housewives and milkmen. The boys are no doubt somewhat vague about what would be involved in a woman’s running off with the milkman. But, more pressingly, they don’t know what a milkman is: the N + N compound is scarcely transparent semantically, so unless you’ve actually had milkmen in your experience, tales of women and milkmen are just baffling. Among recent editorial cartoons on sexual harassment cases are three that use the Hollywood sign as a symbol of things gone wrong in la-la land. 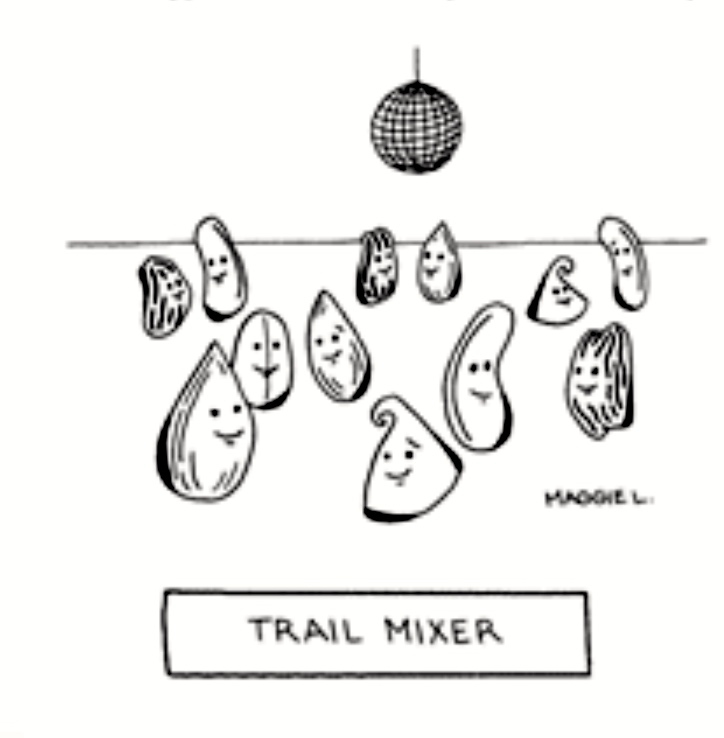 Three veins of spousal humor, starting in the early 19th century and ending in an edgily close-to-life comic stereotype realized in cartoons, tv shows, and movies. 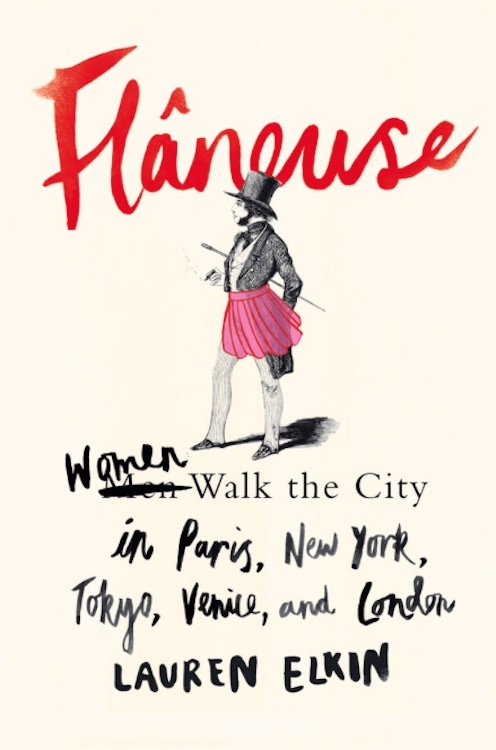 In the NYT Book Review on 3/5/1 7, under the heading “Walk on By” — subtitle (in print) “A tribute to the pleasures of aimless urban exploration, female style”, (on-line) “A Celebration of Women’s Pleasure in Wandering a City” — a review by Diane Johnson of Flâneuse: Women Walk the City in Paris, New York, Tokyo, Venice, and London by Lauren Elkin (Farrar, Straus & Giroux, 2016). The cover art captures well Elkin’s reconfiguring the identity of the flâneur, for nearly 200 years the exclusive property of men, as a female identity, the flâneuse. Still urban and modern and primarily European in outlook, but now available to women (of independent spirit). You are currently browsing the archives for the Language and the sexes category.